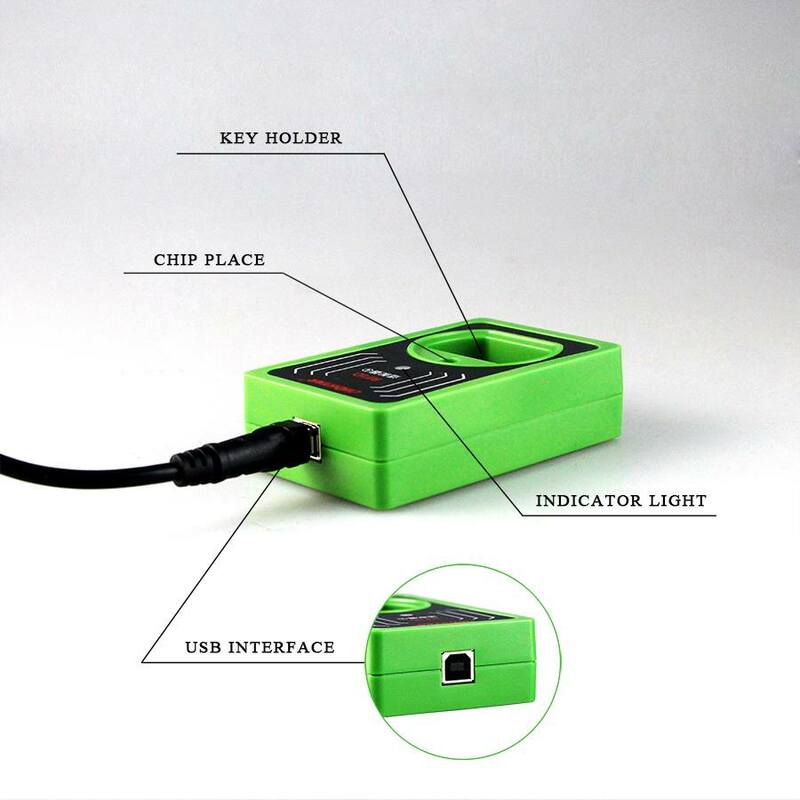 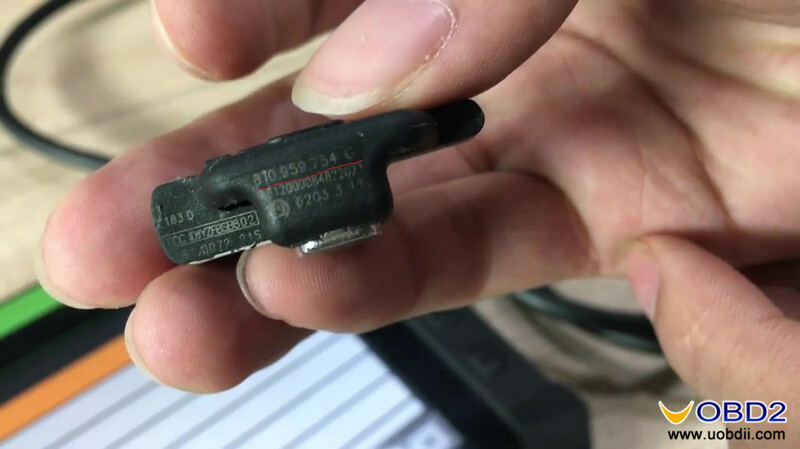 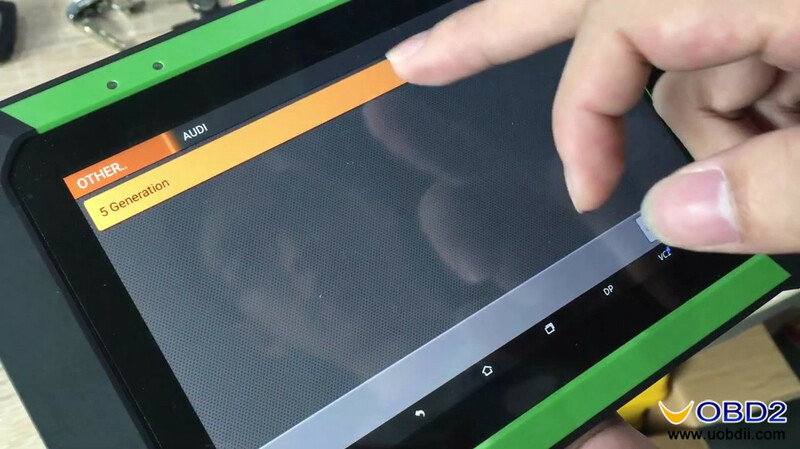 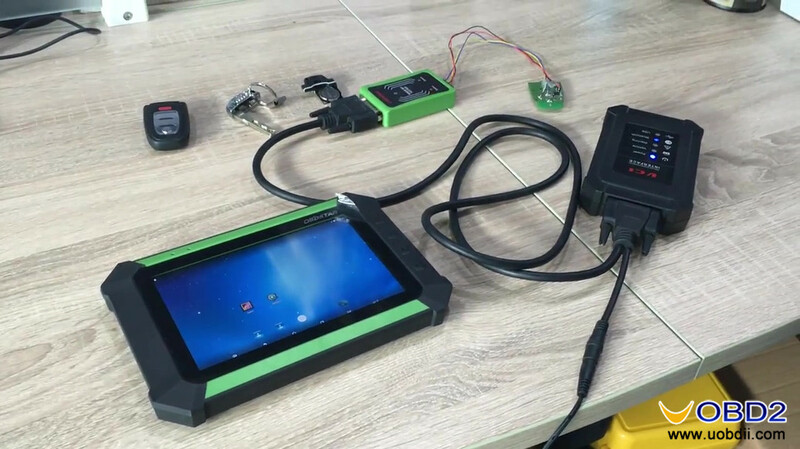 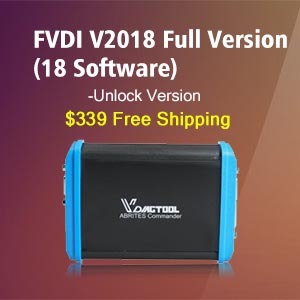 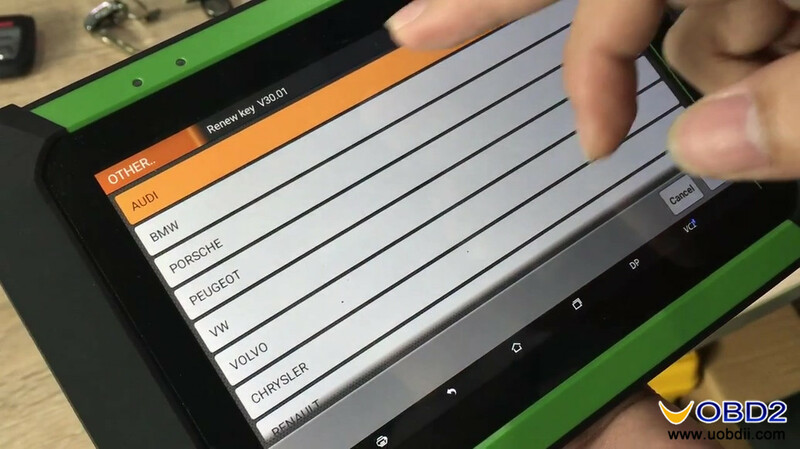 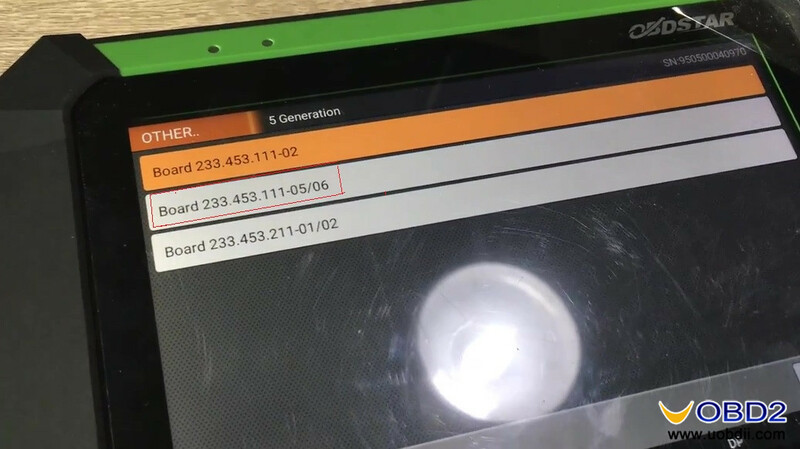 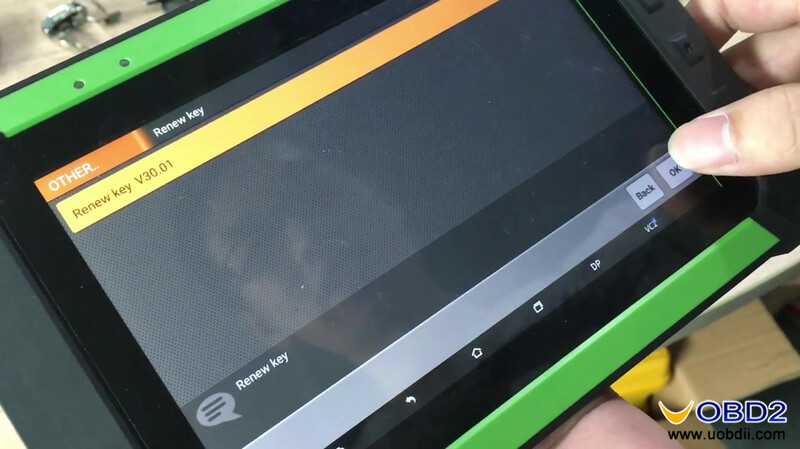 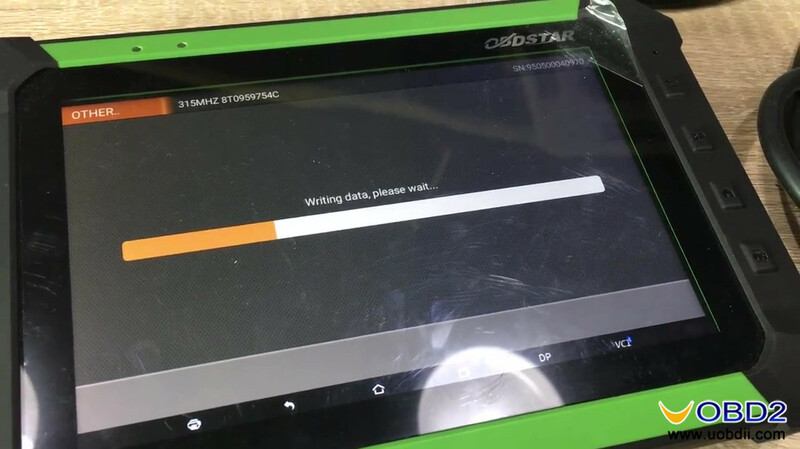 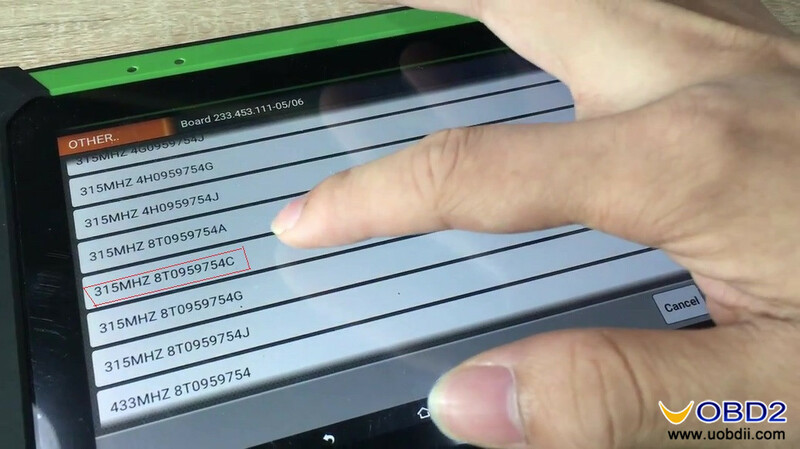 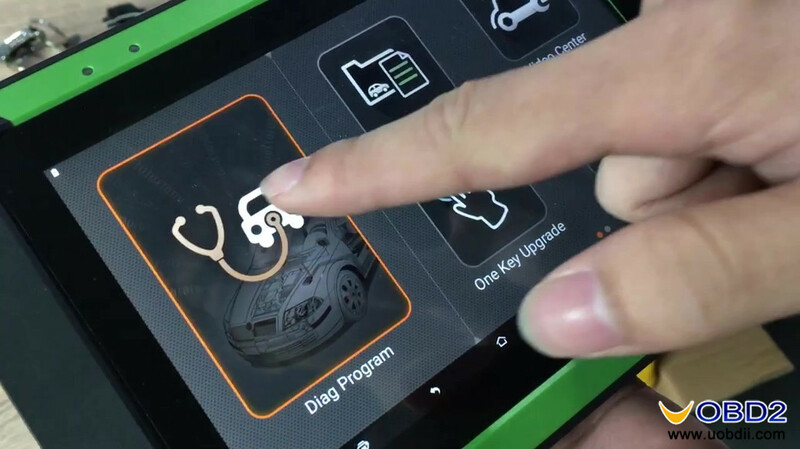 Post on how to use OBDSTAR renew key PCF79XX adapter to unlock Audi 5 Generation key by working together with OBDSTAR X300 DP(Orange)/ OBDSTAR key master DP(Green). 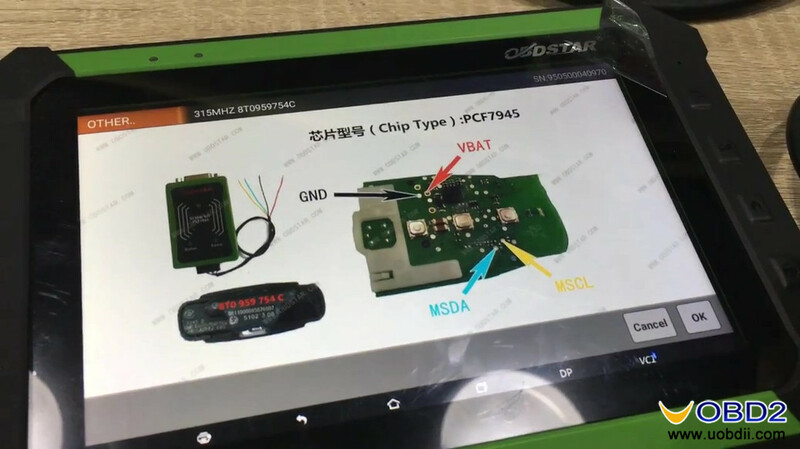 Besides, OBDSTAR renew key PCF79XX adapter is designed for BMW, VW, Volvo, Chrysler, Renault, GM, Kia, Hyundai etc. 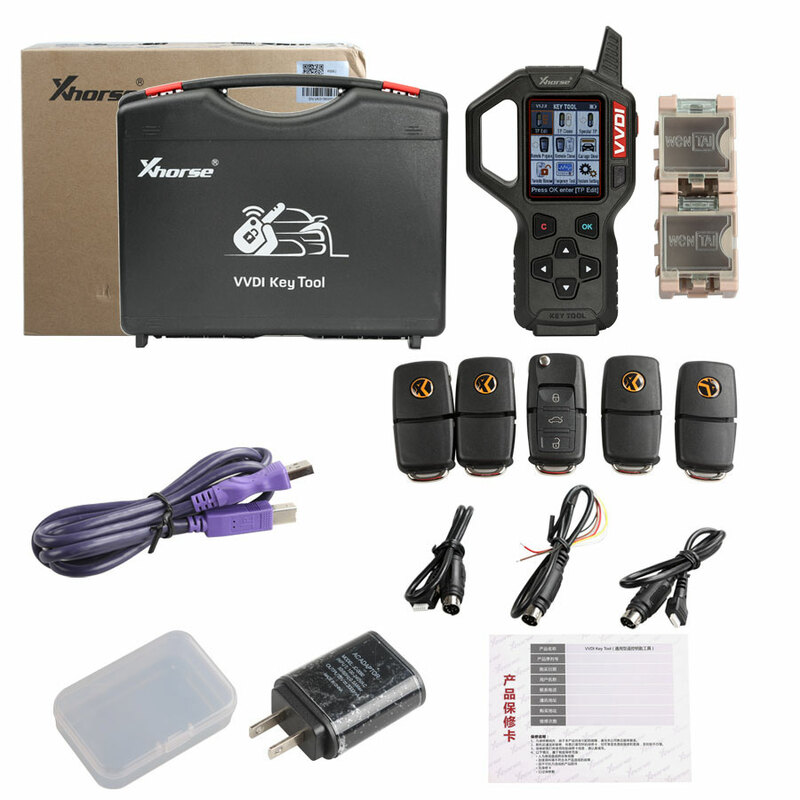 Plug OBDSTAR X300 DP with VCI box, renew key PCF79XX adapter etc shown as below picture, make sure the indicator lights flash. 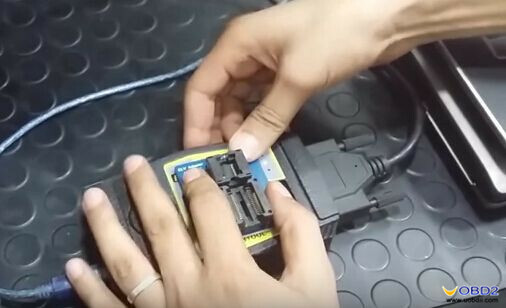 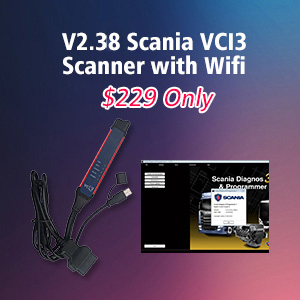 They are the same tool, they have same function, save vehicle coverage. 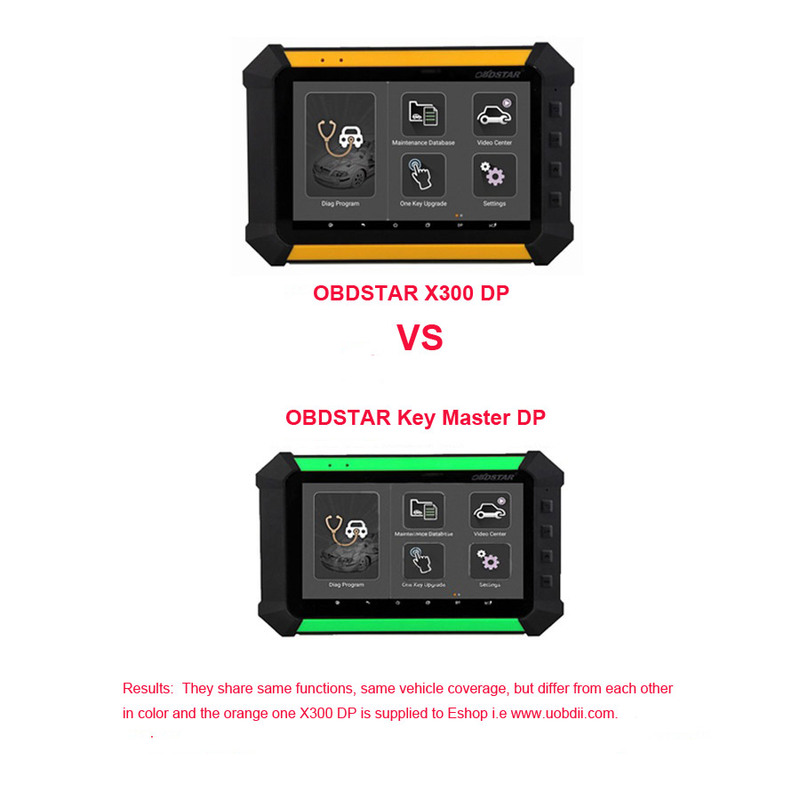 They differ from each other in color, the orange one X300 DP is supplied on Eshop, so it does not need to waste money to order both two. 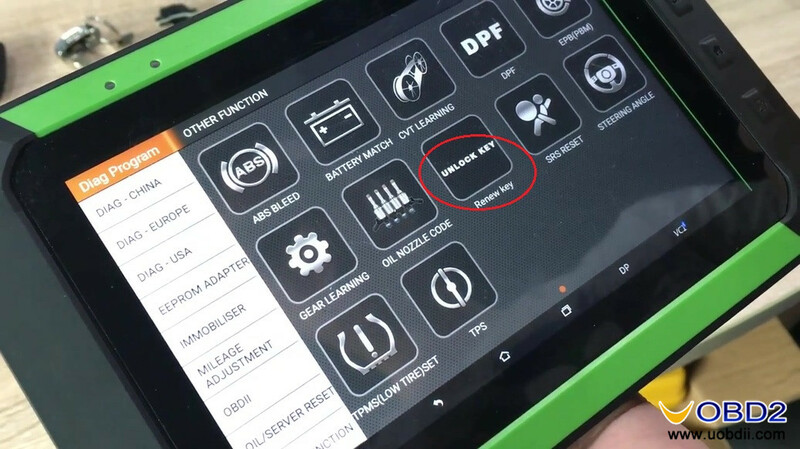 Tap X300 DP option “DP” then “Diag Program”. 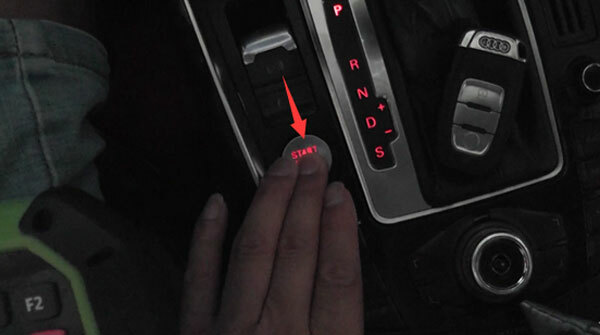 Tap “Other Function” then “Unlock Key”. 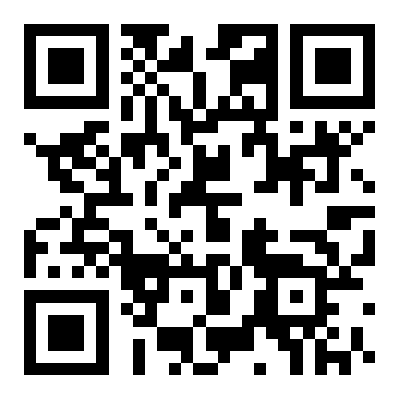 Have option “Renew key V30.01”, click “OK”. 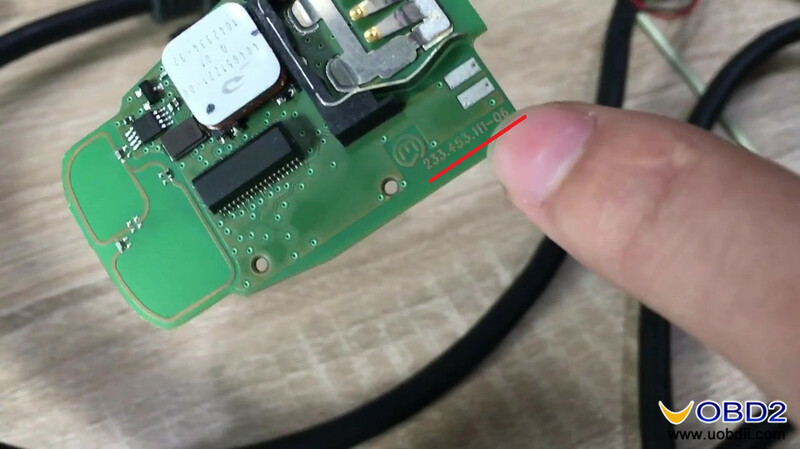 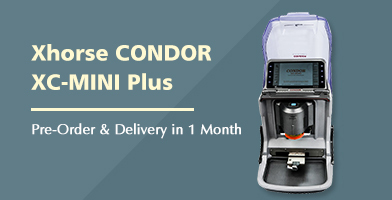 Please refer to the following figure for the correct connecting line. 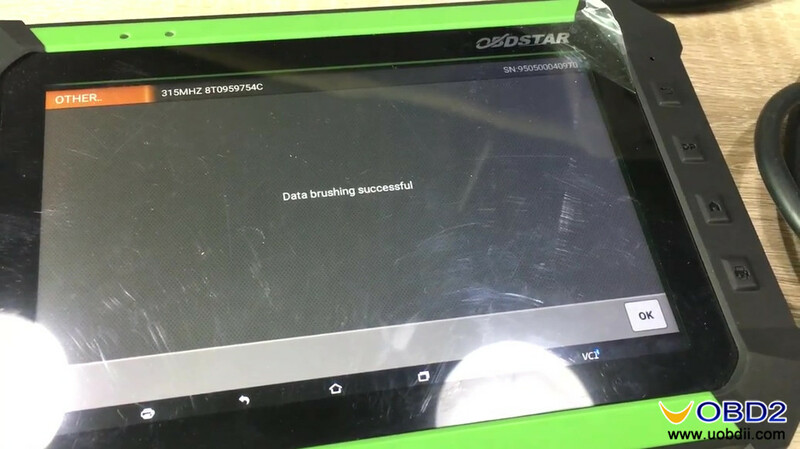 OBDSTAR renew key PCF79XX adapter unlock Audi 5 Generation key successfully.